on 22 August 2017 . 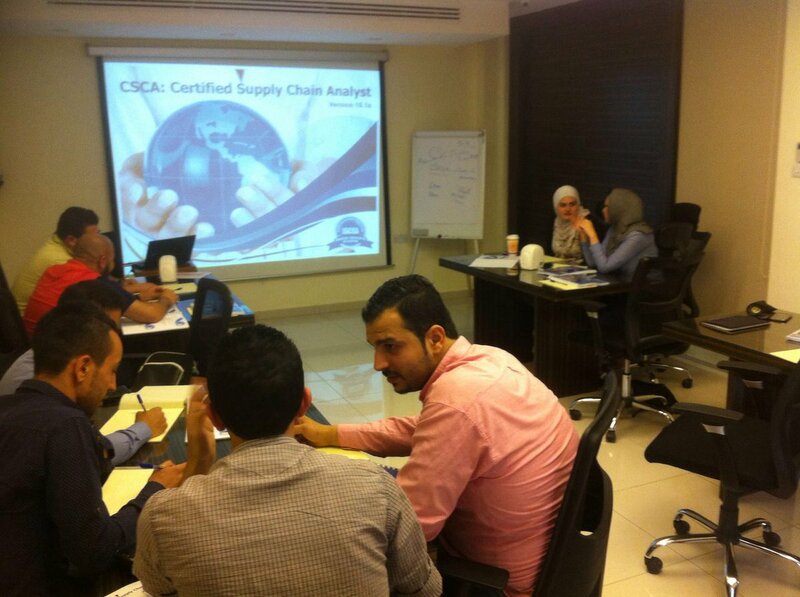 Why Every Young Supply Chain Professional In Your Team Needs CSCA "Certified Supply Chain Analyst"
on 21 August 2017 . Diploma In Procurement & Supply,,,, What Is In It For You & Your Team ? Five Great Educational Books That Will Set Your Procurement Knowledge HIGH. Class Starts 27th Of July at MUHAKAT. Gain recognition in the field as a supply chain expert. ◦Candidates that applies, Gets accepted and fails to register/Attend the CSCA course in July will be subject to cancelation fees worth 150JD. If application is accepted, candidates will get a substantial discount to attend The “Certified Supply Chain Analyst” certification program for 500JD ONLY including Exam Fees & one Free exam retake. The original Price is 780JD for the course attendance. We are looking for those individuals that are planning to enter the field of supply chain management whether they are directly or indirectly involved with customers, suppliers, flow of materials, flow of information, or part of improvement initiatives such as creating a lean supply chain. Fresh Graduates and students are give priority to apply for the Scholarship. Applications submission starts from 10th of June up to 14th of July. No, we will only select 12 candidates. This grant can’t be refunded into money. You can’t waiver the grant to a friend or someone else to attend in your behalf. on 08 June 2016 . MUHAKAT puts down the very first CSCA course in jordan , attended by 12 Supply Chain young professionals who benfited by the Ptak SC development Grant. MUHAKAT conducted Demand Driven MRP "DDMRP" introduction Lead by industry expert Mr.Ken Titmus who was oue guest , the session was attended by Jordanian Industry Professionals in Supply Chain and Logistics. Ken has been very involved with SAPICS for last 28 years from running the Cape Town Chapter, to being on the Board of Directors and holding the position of President for two 2 years terms. Ken is an APICS CPIM, CSCP and Instructor Development Program Master Instructor. In addition, he facilitates the DDI CDDP as well as the ISCEA CSCA certifications. 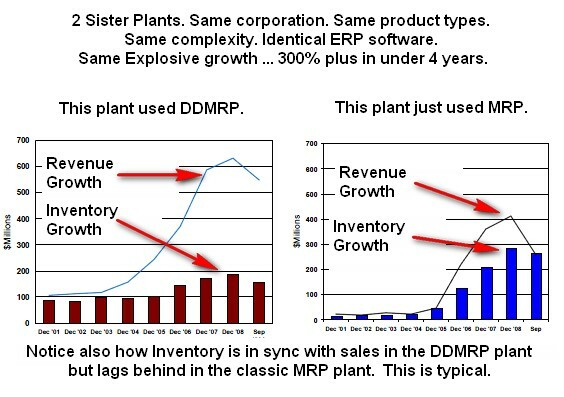 Join us in this Free Session where Mr. Titmuss will explore Demand Driven MRP , a formal planning and execution method designed to correct the inadequacies and inappropriate rules of conventional Material Requirements Planning (MRP) given today’s more volatile, complex and service oriented supply and manufacturing scenarios. Muhakat met last week with The Jordan University for Science and Technology in Irbid, During the meeting with the faculty of Industrial Engineering , MUHAKAT team explained the importance of Learning by Simulation and the value of international certificates in Supply Chain for students and scholars.